Ai-Kon » Let’s See It! We want to see you rock Winterfest in your finest. 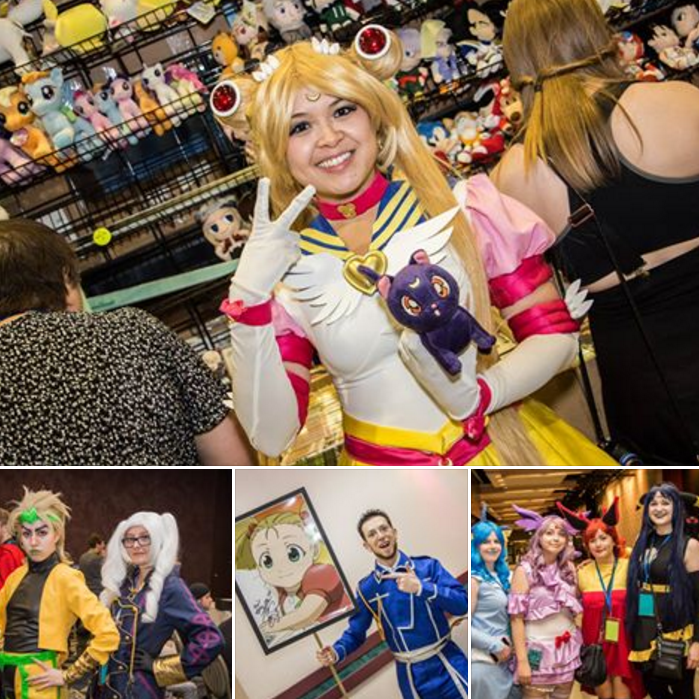 Our cosplay team and amazing photographers will be scouring the hallways for your creations. They will be handing out awards in the hallways for exceptional costumes and craftsmanship throughout the day, so bring it! No convention loves cosplayers more than Ai-Kon. Remember to check event guidelines if you are unsure about what is allowed at this public event.